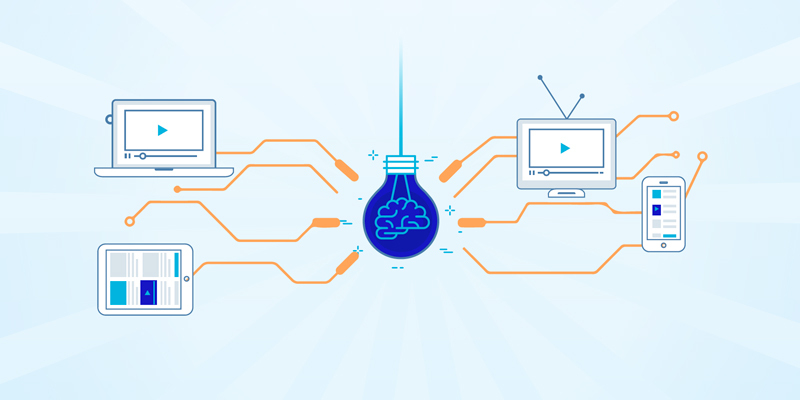 With prevalence of OTT devices, TV networks are increasingly exploring options to take their existing linear channels to OTT platforms. On the other hand, digital-first networks are exploring possibilities of spinning up linear channels from their content to provide a lean-back experience. However, monetizing OTT content can be challenging due to latency issues, lower ad-fill rates, and detection as well as replacement of ads in existing feed. THUNDERSTORM offers a reliable, frame-accurate, and automated platform to insert ads and monetize OTT content more effectively. Download the data sheet to know more!